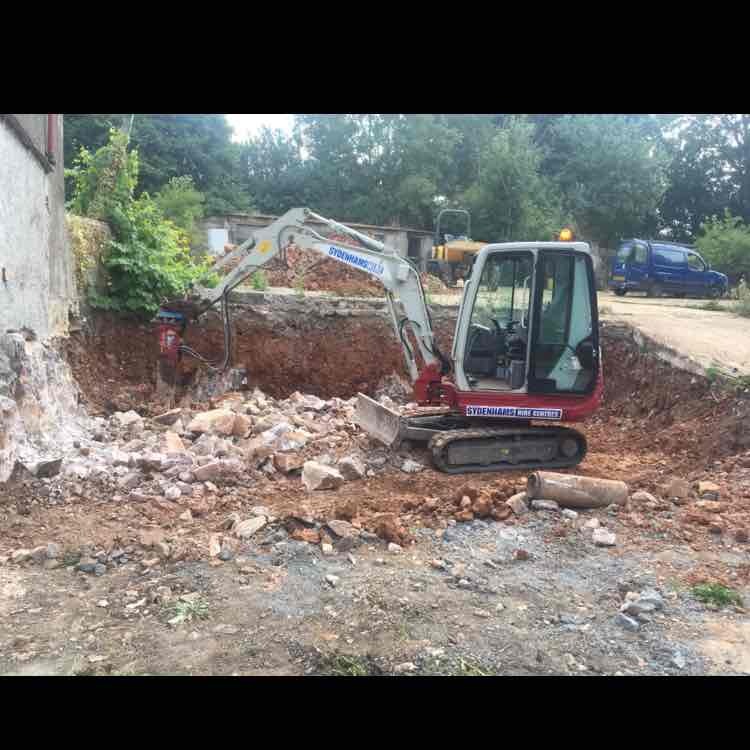 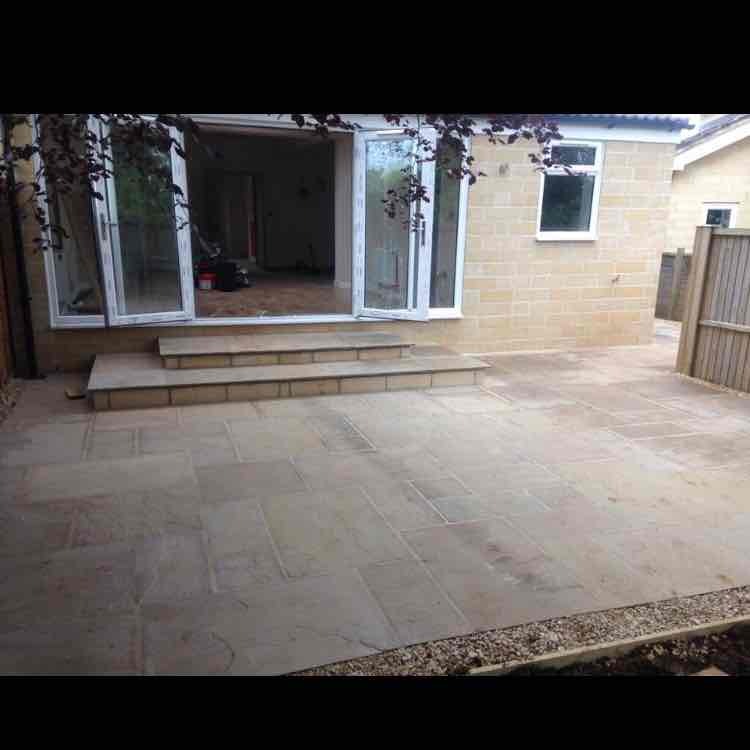 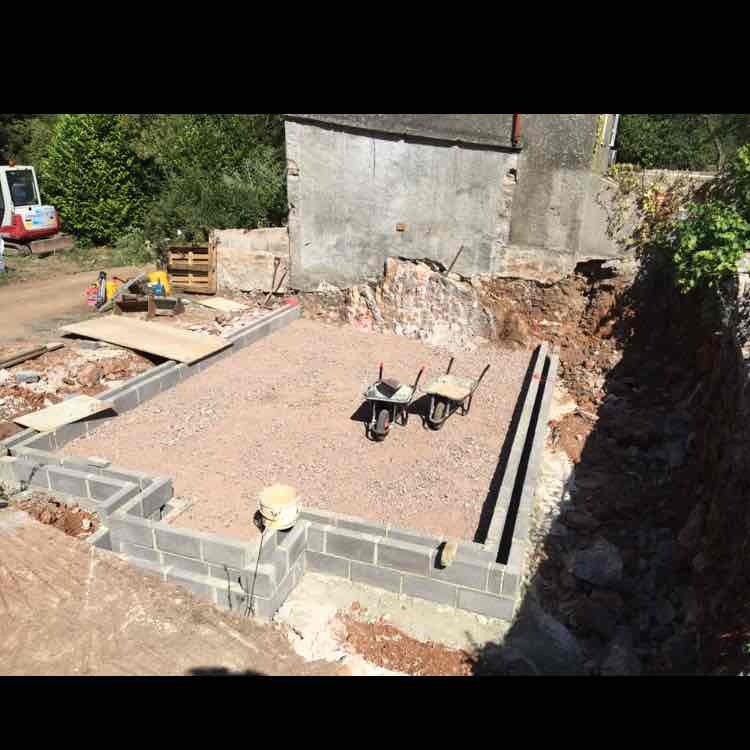 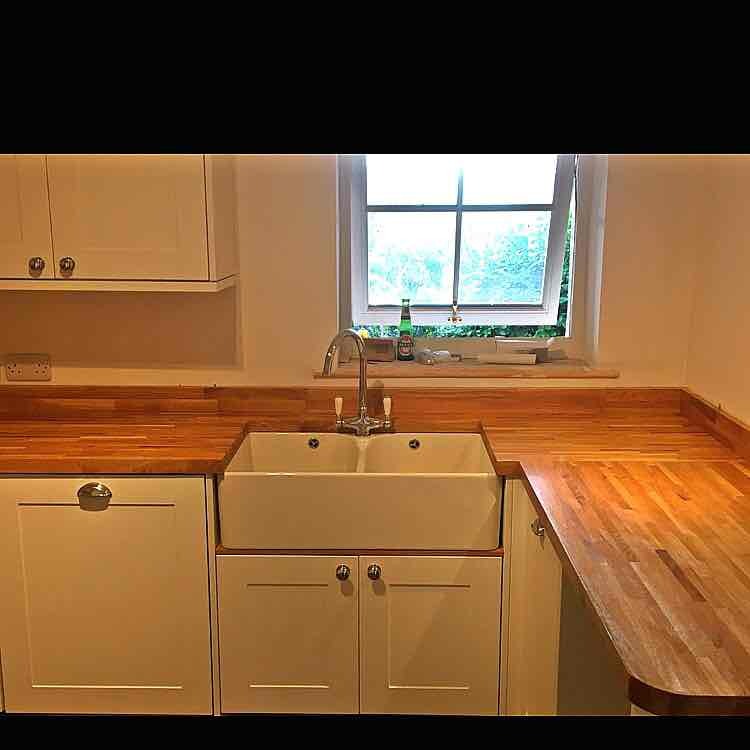 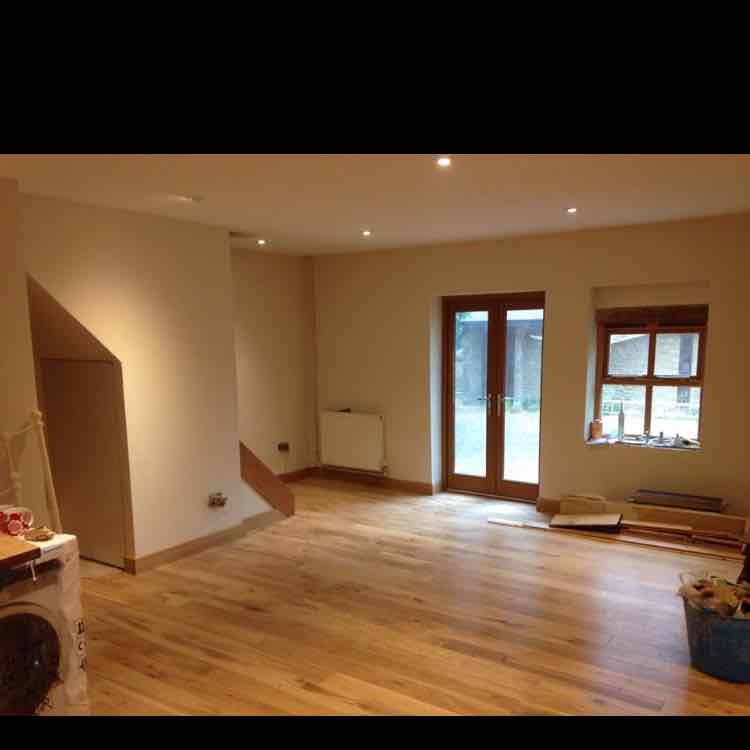 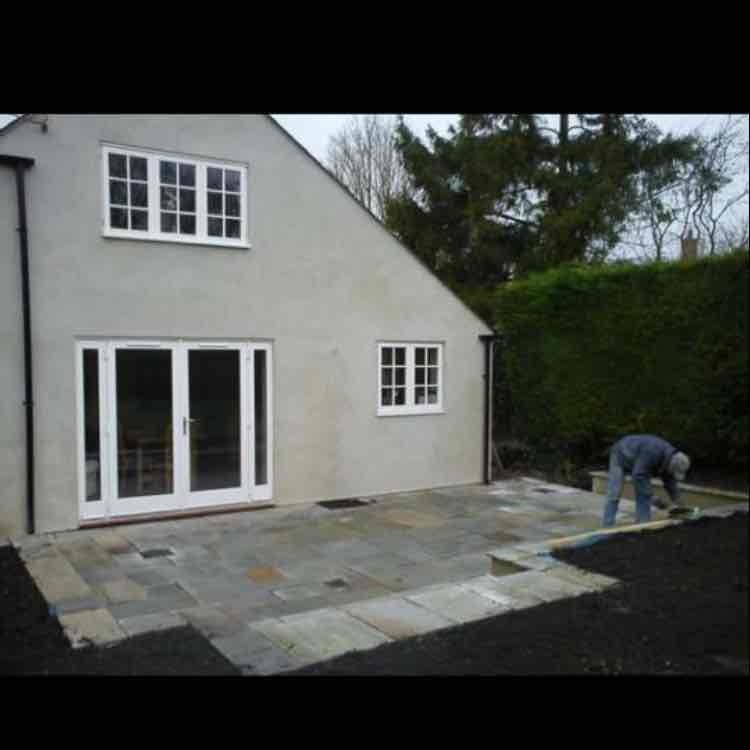 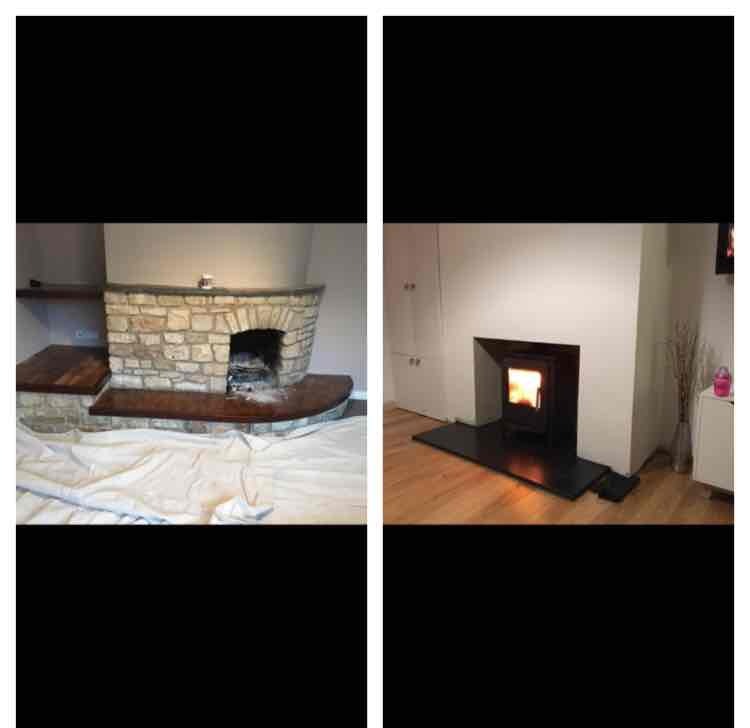 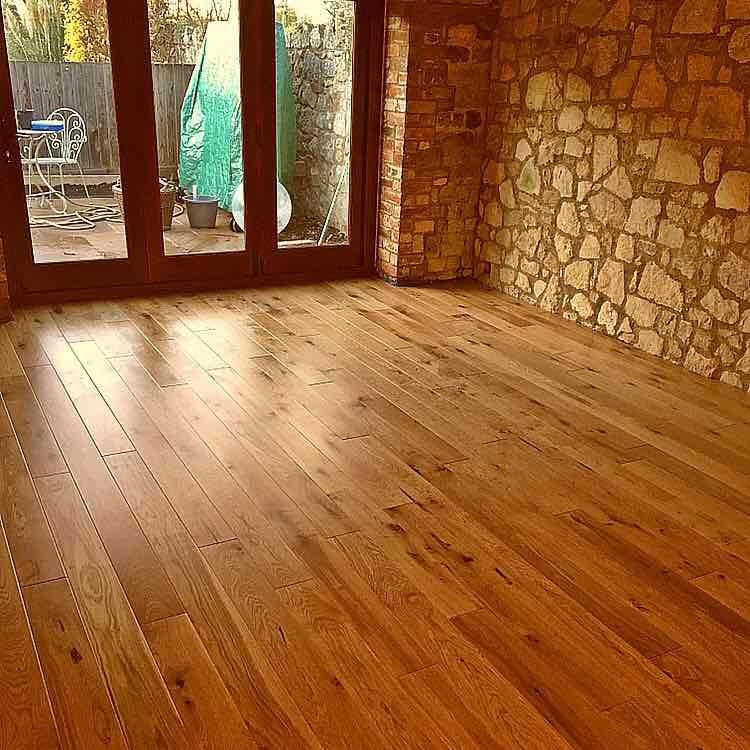 Building & Extensions, Builders, Bathroom Installation, in Midsomer Norton, Somerset. 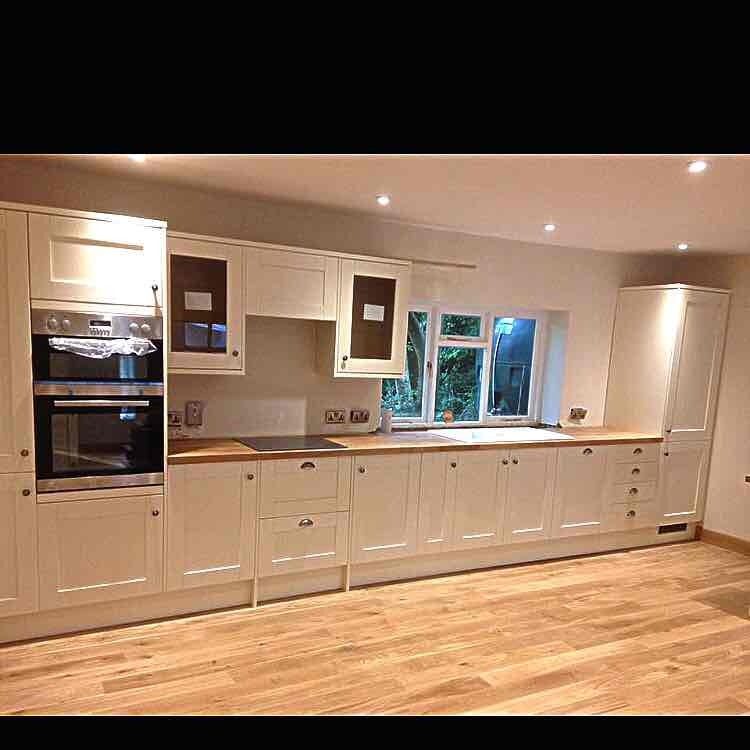 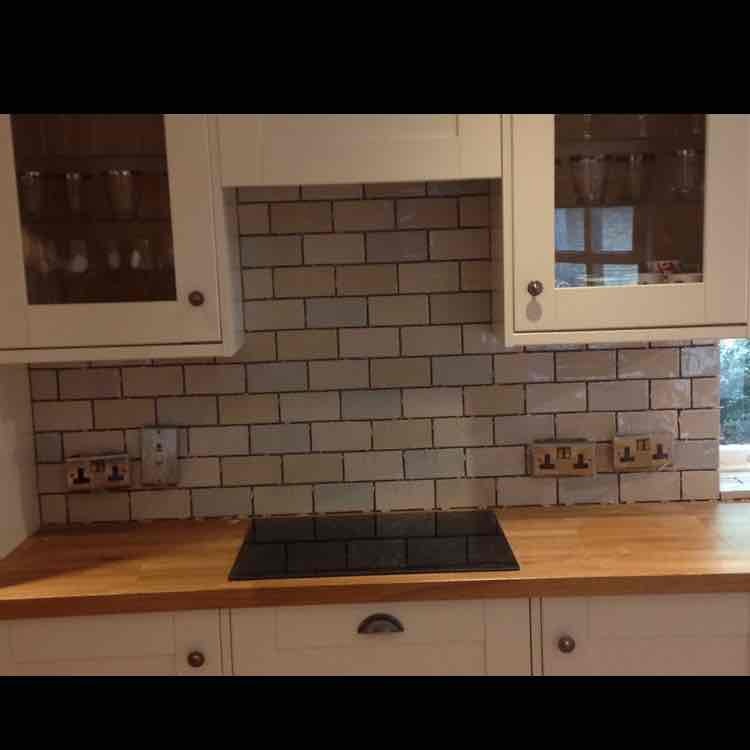 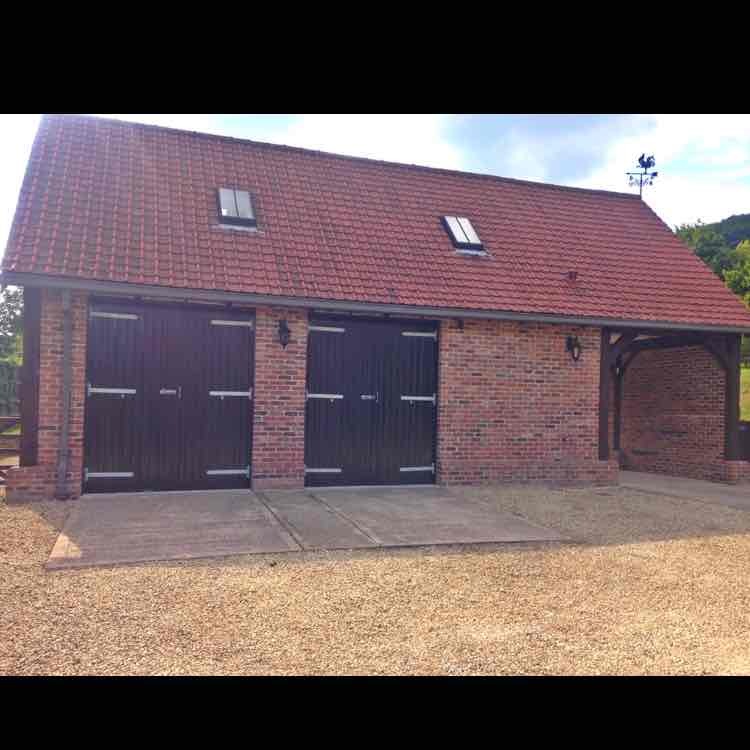 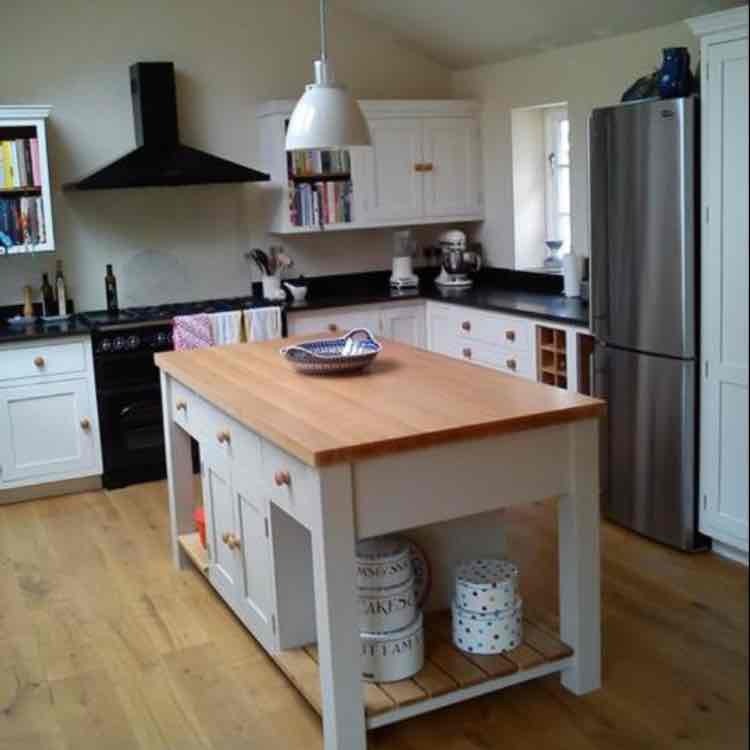 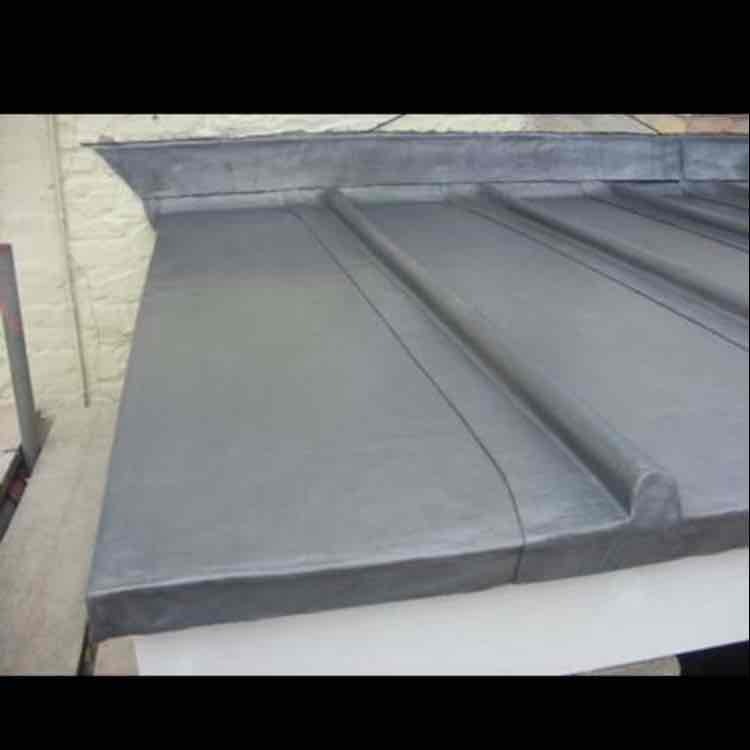 We are a family run business with over 50 years experience in the trade. 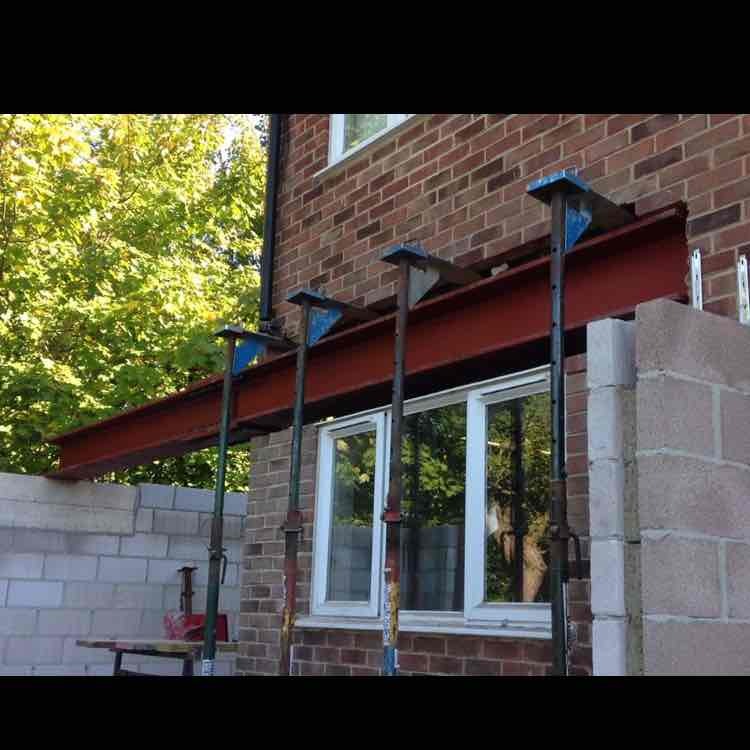 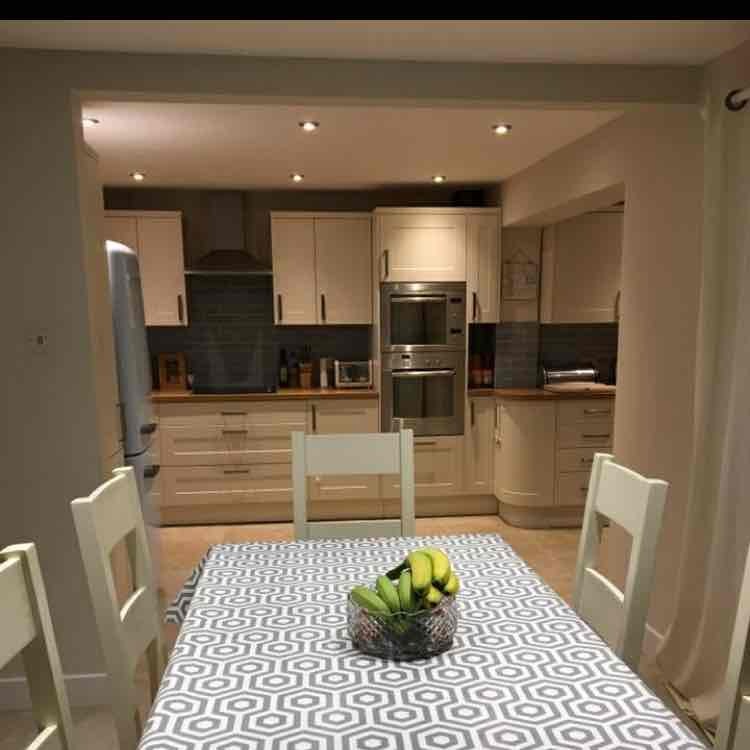 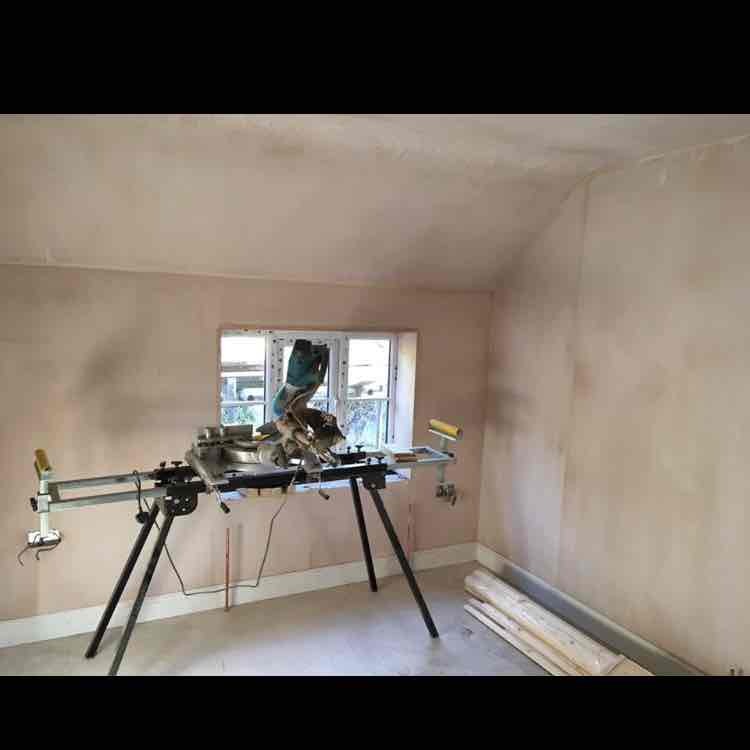 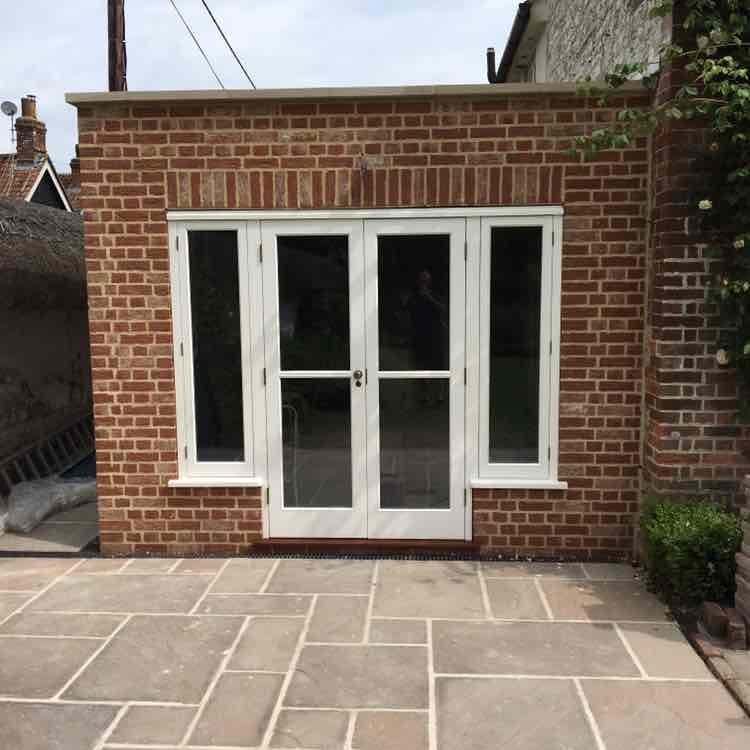 We specialise in Extensions, Renovations and alterations, with a great team around us to cover all aspects involved to complete the job. 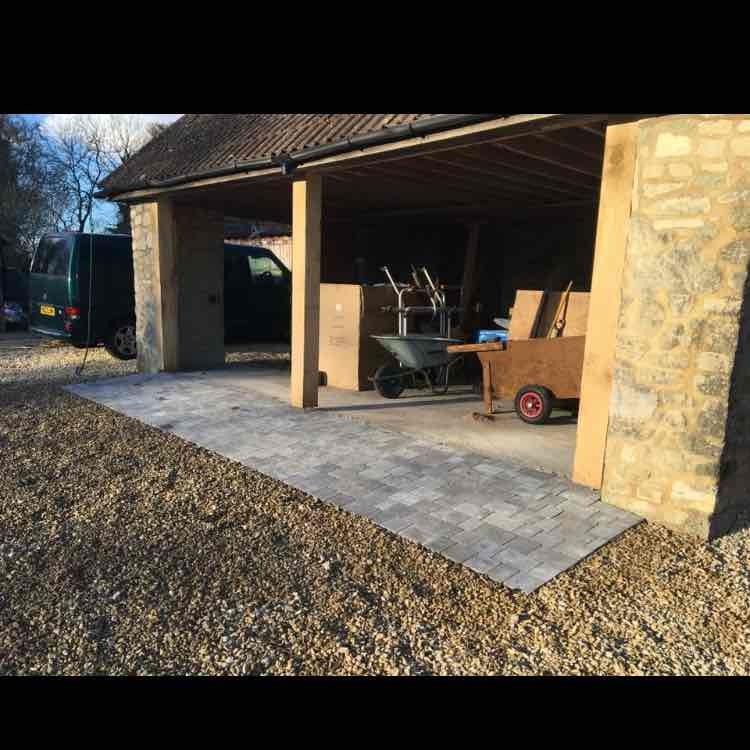 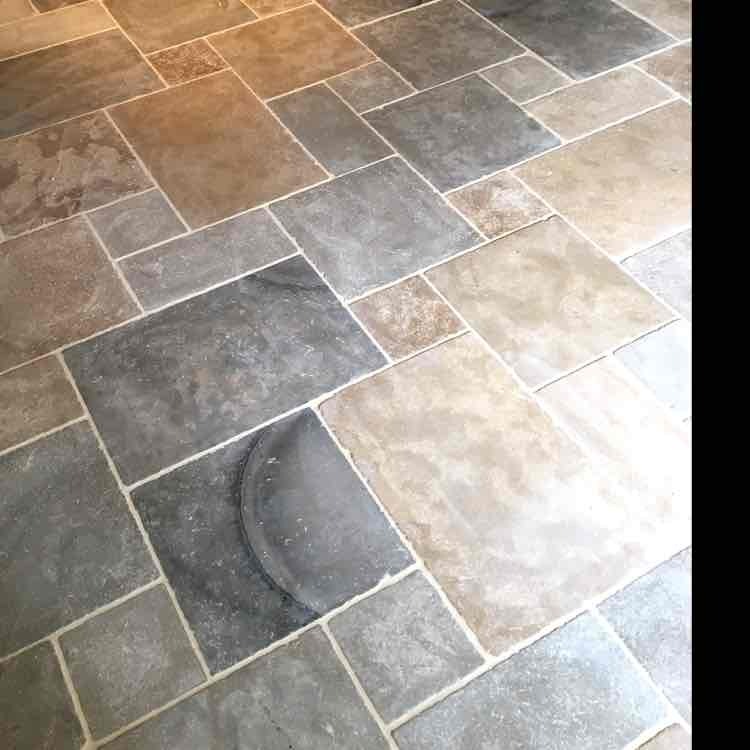 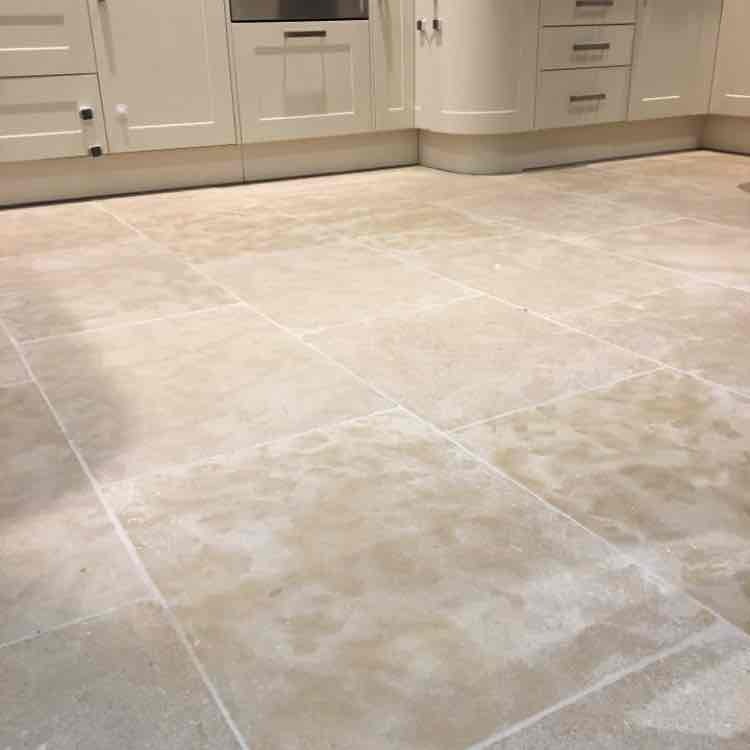 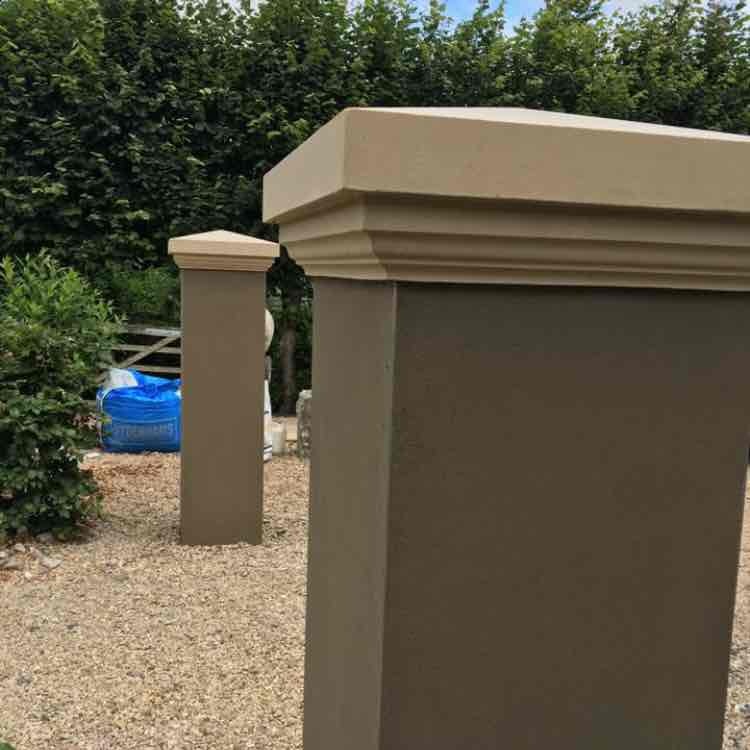 We pride ourselves on having a good working relationship with customers and will make sure you're project is completed to the highest standard with attention to detail. 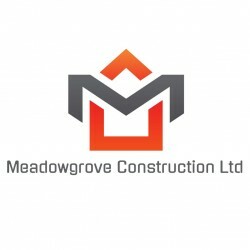 Have You Dealt With Meadowgrove Construction Limited?